A recent project we did for our client, Velvet Taco. Velvet Taco brings in flavors from all over the world and stuff them into their incredible menu. We love how this artwork displays the worldly flavors. 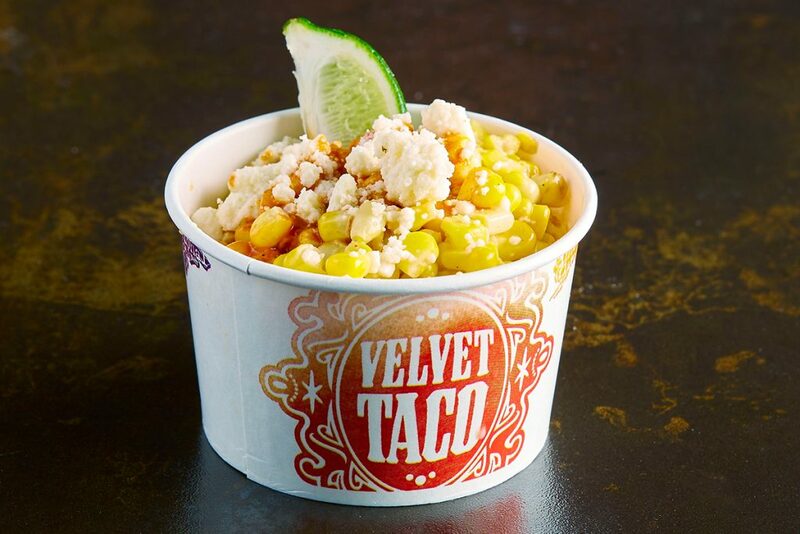 Get to Velvet Taco and don’t forget to order up a cup of Elotes!